The UFC middleweight championship changed hands for the first time in seven years when Chris Weidman upset Anderson Silva at UFC 162 on July 6. The talk about the fight has not waned in the days following the fight. 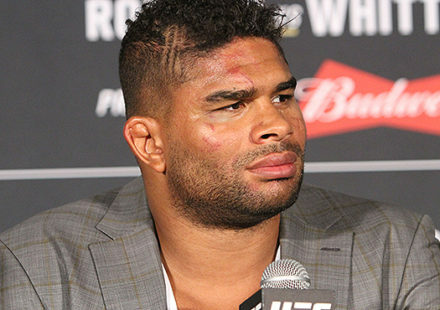 While UFC president Dana White and new champion Chris Weidman both proclaimed that Anderson Silva could have an immediate rematch if he wanted it, the former champion took a step back to think about it. 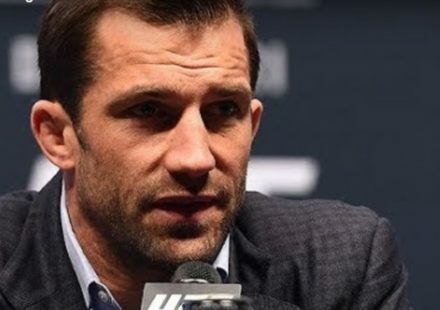 The pondering was short-lived, however, as White announced on Saturday’s edition of ESPN SportsCenter that Silva has agreed to rematch Weidman at the promotion’s monster year-end event in Las Vegas, UFC 168. Not only will Weidman vs. Silva II headline UFC 168 on Dec. 28 at the MGM Grand Garden Arena, the event’s original headliner between Ronda Rousey and Miesha Tate will remain on the card as the co-main event. 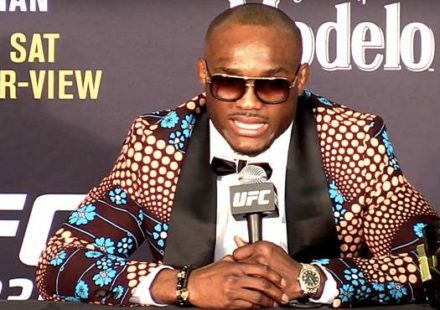 “Ever since the fight got over, I don’t know if there’s ever been any more hype in UFC history after a fight,” said White when announcing the fight. “Everybody’s been wondering if there’s going to be a rematch. I’ve been working on it since Thursday. Immediately following the fight, Silva sounded as if he was almost relieved, expressing how tired he was from the weight on his shoulders, having defended the UFC middleweight championship for years. The days that followed, fans kept talking about the fight and a possible rematch. Having initially said he wanted time to think it over, Silva changed his tune rather quickly. “What changed is, when Anderson Silva talked after the fight, the guy forgot what it felt like to lose,” explained White. 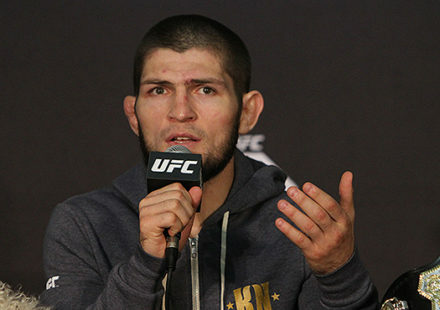 “He’d never lost ever in the UFC; broke every record we ever had. Silva certainly seemed to agree, providing SportsCenter with a pre-recorded statement that they aired following White’s announcement. Weidman upsetting Silva poured water on years of talk about Silva matching up with either Jon Jones or Georges St-Pierre in a superfight. White said on Saturday that all the talk about the hypothetical superfights doesn’t currently matter; this rematch is the biggest fight that he could promote right now.